It wasn’t a bad dream, a family emergency or a fire that woke a five-year-old Orsat Zovko from his slumber in his grandparents’ home in Croatia on those special nights. With a giant smile on his face, Zovko’s grandfather, Josip, would take Orsat’s hand and the pair would head to the living room for the big event.Many years later, their home city of Dubrovnik would provide the setting for Kings Landing in HBO’s Game of Thrones. But on those special nights, the only royal proclamation that mattered to Orsat and Josip was the boxing announcer emphatically calling “LIVE FROM CAESARS PALACE” through their television set. On some nights, the most interesting bout would take place in the living room. That drowsy little boy on the couch continued to enjoy fights. Only now, he watches them as the president and founder of Final Fight Championship. 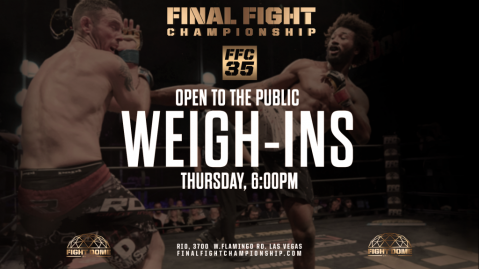 In March, FFC signed a multi-year deal with Caesars Entertainment to host weekly professional bouts from the FFC Fight Dome™ at the Rio All-Suite Hotel & Casino in Las Vegas. 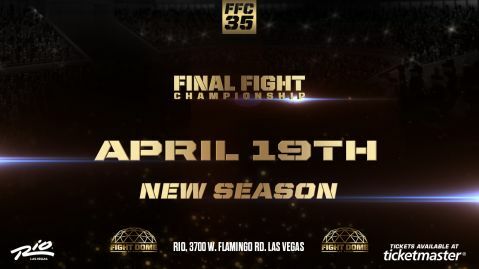 FFC currently showcases mixed martial arts, kickboxing and boxing matches, and will be the first major combat sports company to host weekly events in Las Vegas. The 51-year-old smiles when he speaks of the recent agreement with the legendary casino-entertainment company. 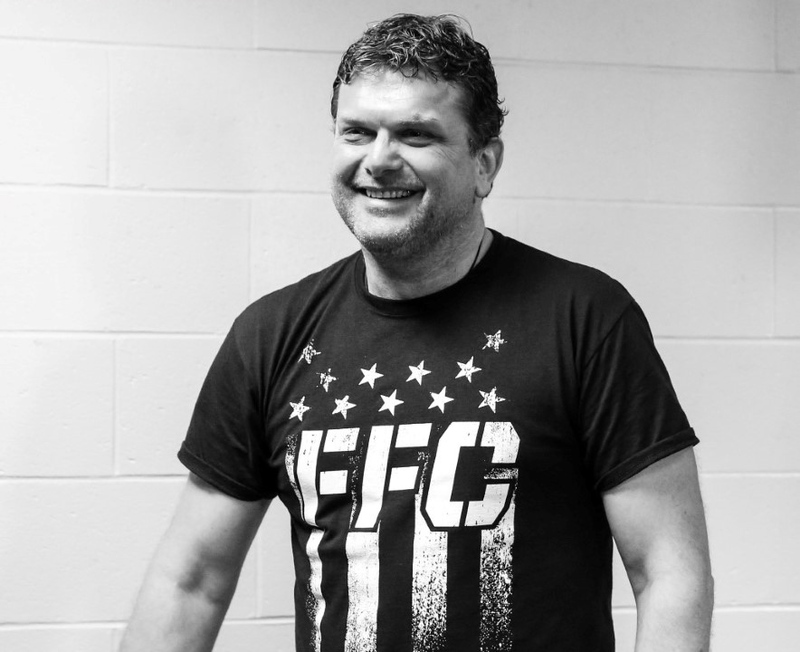 Starting as a freelance cameraman in Croatia, to managing superstar fighter Mirko Filipovic and creating his legendary nickname “Cro Cop,” to building a career as a producer of more than 500 television shows in Europe, Orsat knows the importance of patience and unwavering vision when it comes to long-term business deals and following one’s dreams. The process would last over two years – but the production veteran would get his deal with the company he became enamored with over 40 years ago from a couch in Croatia. That background included the creation of two channels focused on children’s programming. Both quickly became No. 1 in their respective European markets. Orsat also launched Fight Channel, a cable TV and satellite station, which like the two former channels, saw success and was sold to global investment firm KKR & Co. He founded and still runs Fight Channel World, which broadcasts fights on multiple platforms. With his extensive background in television, it’s not surprising that Orsat makes it a point to keep all of FFC’s show and TV production in-house. Orsat now lives in Las Vegas and has two sons. Antonio is 21, and his oldest, Ivan (30), is a tennis pro. Part of Orsat’s 17-hour workday is spent inching closer to a major broadcast deal, which he’s unable to disclose but would most likely create a major increase in FFC’s viewership. 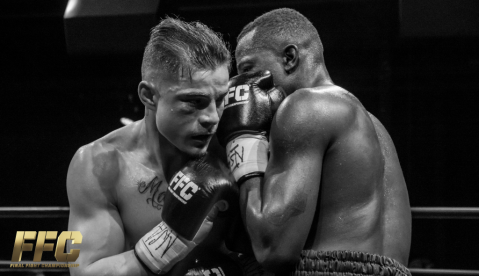 The FFC president has also been busy preparing for FFC’s Night of Champions™, which will include four MMA, four kickboxing and two boxing matches – all for titles and all during three separate shows that night. The organization is still working out a date with the Nevada State Athletic Commission, but FFC is aiming for early October. Three shows in one night? This is old hat for the longtime producer. The organization will host an event each Friday night from their new home at Caesars Entertainment’s Rio until December, with a full slate of events scheduled for 2019. 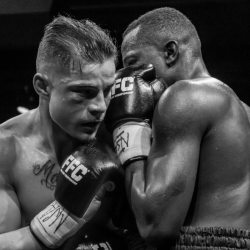 After the Night of Champions, the subsequent weeks will feature an MMA show, a kickboxing show in the second week, followed by a boxing show in Week 3. That order will continue each week through mid-December. Orsat looks back fondly at that time he spent watching fights with Josip. Learning to appreciate not only the beauty of the organized chaos inside the boxing ring, but the organized pageantry on the outside. 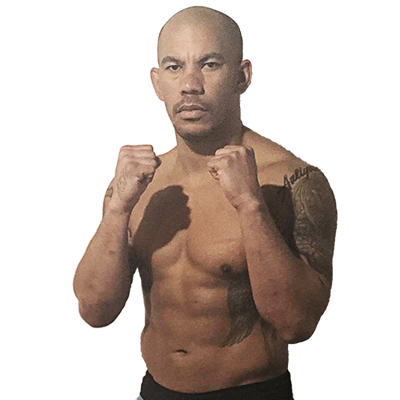 Coming soon, there will be plenty of FFC fights to enjoy – and just like how those early events inspired Orsat – he hopes his fights awaken the next generation of fans and entrepreneurs. FFC is back for another exciting season!